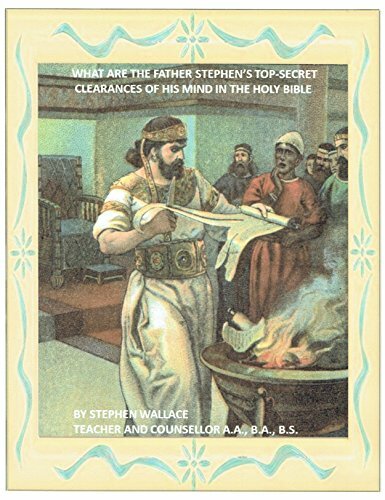 THIS BOOK WILL ENLIGHTEN YOU OF THE FATHER STEPHEN’S TOP-SECRET CLEARANCES OF HIS MIND. THIS BOOK IS WRITTEN AS A TEACHERS MANUAL FOR HOLY INTELLIGENCE. Bedtime Bible Stories Jesus in the Temple Book 46: An exciting fun book for parents to read to their children. A great way to teach young and tender minds the wonderful stories of the Bible.